Well, now that the Virtual Mecca is behind us. 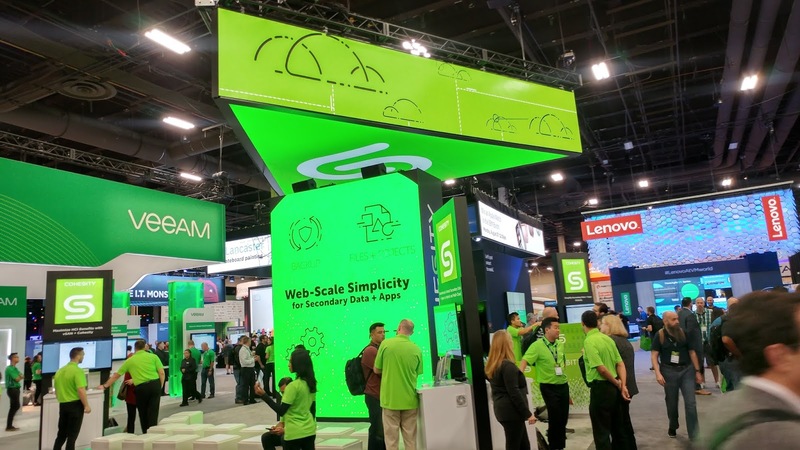 It's time to recap my experience at VMworld, in Las Vegas. Before I go any further, I would like to take this opportunity and thank Gigabyte (@GIGABYTEServer) for their generosity to this year's event. 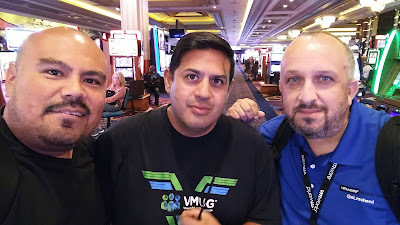 If it wasn't for them, I would have not made it to VMworld. From the bottom of my heart, Thank You!. More on that later. VMworld 2018 US was my first experience at any tech conference ever. 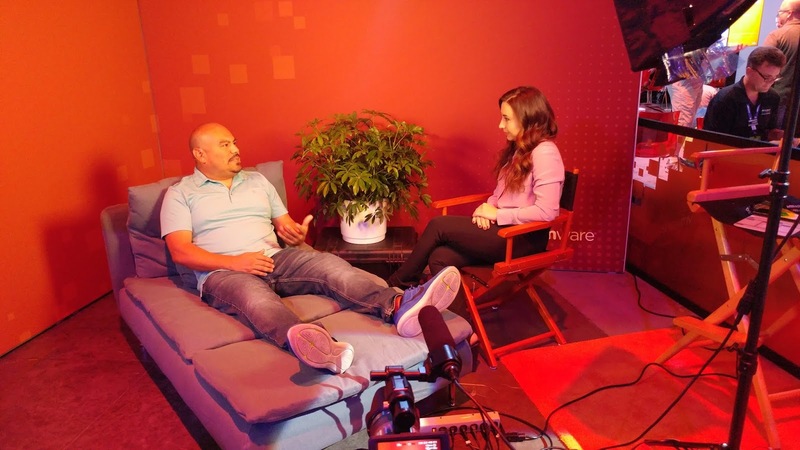 So please bare with me, as I explain my experience from a novice point-of-view from the most coveted tech venue (my opinion) in North America. First I would like to explain how I even got to the event. 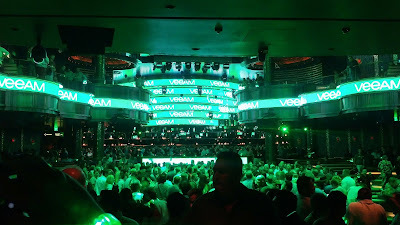 Leading up to VMworld, I was hesitant to ask my boss to fork out the monies from out 2018 budget for Las Vegas. See I am a Business Analyst by trait, and though the company I work for is a VMware customer, I don't manage our virtual infrastructure at all. I can speak and write about it, but that is the extent of my involvement with our infrastructure. I digress, a month before the event, I mustered up enough courage to ask my boss to pay for the trip. 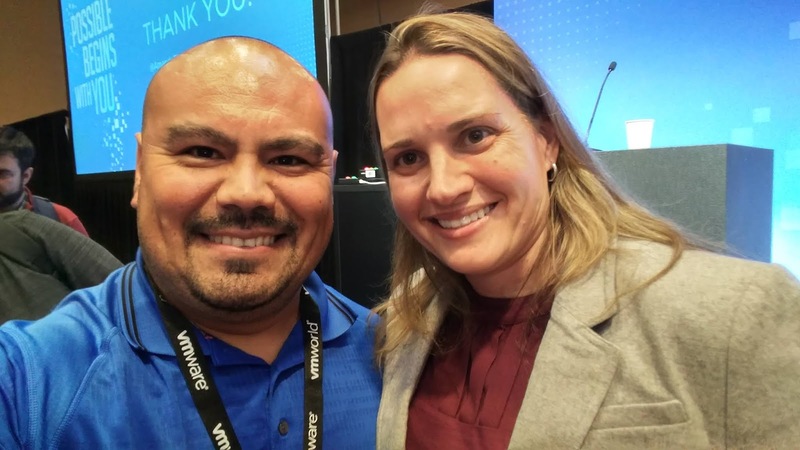 I used the VMware template to justify my attendance and did all the research on the cost. Long story short, he came back and said, it's not in this year's budget......Rats! That was the end of that. 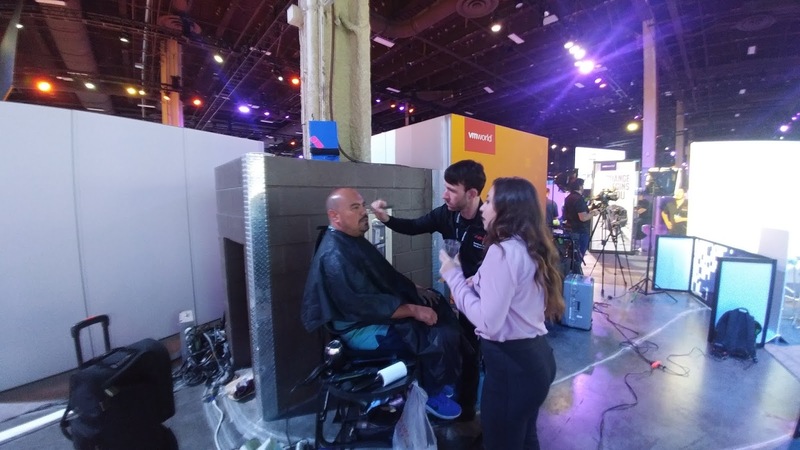 A couple of days later, I vented my frustration and disappointment to the #vCommunity, and asked them to take pictures so I could relive the event through their eyes. A lot of them sympathized with me, and others mentioned vendors/partners giveaways. Really?... I proceeded to entered in as many contest I could get my hands on in a last ditched effort to make it to VMworld. I did what I had to do, and left it at that. A couple of days went by and someone tags me on the GIGABYTE contest. I did what was asked, then a few weeks went by, nothing, crickets..In my mind, I wasn't going to attend VMworld. My mind was on 2019, until the week of, I hear the news. I WON! the event started on 8/26 and I heard the news that I won on 8/22. Yup you guess it, I was scrambling to workout the logistics on short notice. 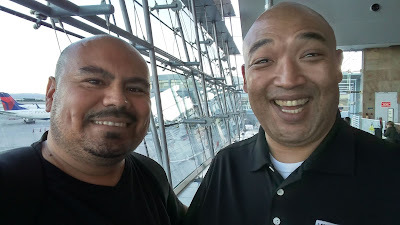 Thankfully all of it worked out, and because of my involvement in the community, I was able to bunk with a good friend of mine. Cool! The community saved me, big time. 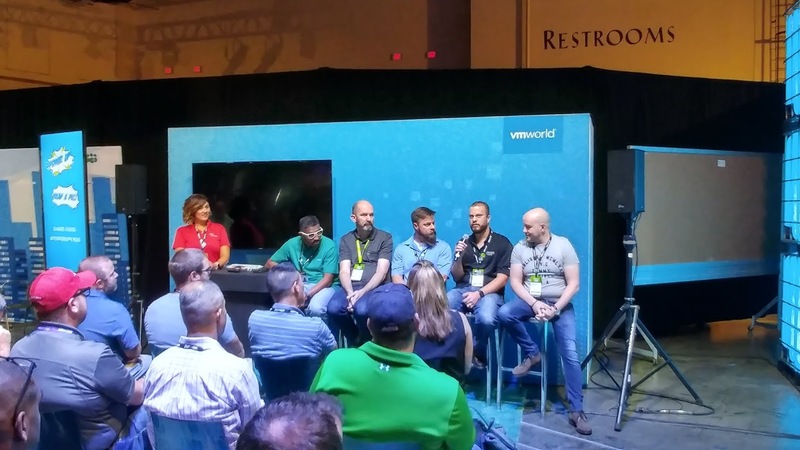 My VMworld experience was awesome! I've only been part of the community since I've only been part of the community since April of this year, after UserCon. Since then I've been introducing myself to people virtually. 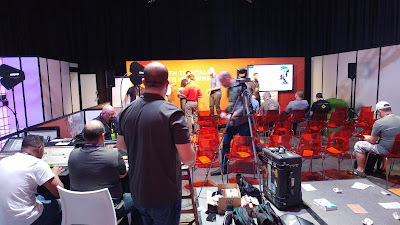 Since this tech conference is where everyone congregates, my agenda for this year's event was to meet everyone or at least as many people I followed on Twitter. 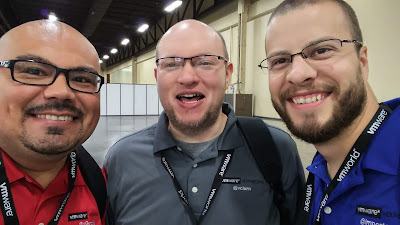 I networked the heck out of the show, I finally got to meet the host of the @vGigacast podcast Britton Johnson and Tony Reeves. I met so many people that mid-way through the event I lost my voice, and slowly got it back thanks to the coffee and tea served everywhere. I met the VMUG folks, as a leader of my local VMUG, that was a priority for me. 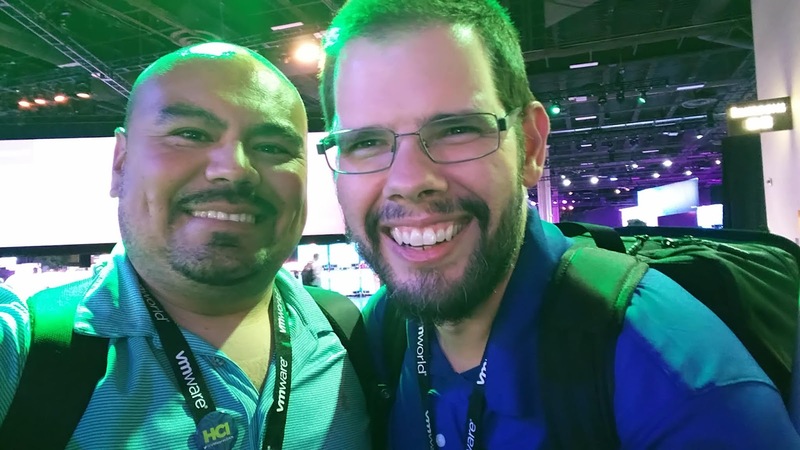 I also met leaders from other VMUGs and connected with some of them instantly. So much that we hung out most of the event. I did make it to a few sessions. 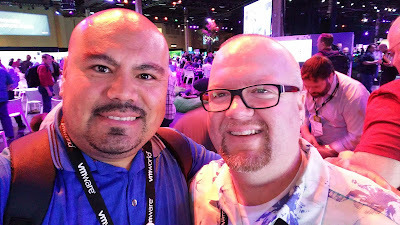 I saw Kyle Ruddy's intro to PowerCLI, something I am really passionate about and want to pickup soon, and I saw Kyle Ruddy's beard in-person (Nooice). 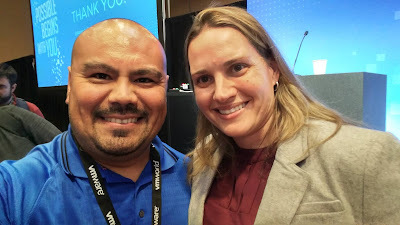 Another session that resonated with me was from my fellow Coloradan, Amanda Blevins, who works for the Office of the CTO. Amanda's session Achieving Happiness: Building your brand and career, had good insights for me, as I am trying to build my brand and branch out to something different. Most of my time was spent at the VMVillage, in the vBrownBag booth. A lot of folks from the community where trickling in/out of the booth. Which worked out in my favor, because every time someone I followed walked-in, I would take gander at my twitter account, lookup and look back down at my phone and made my move. Some people were already following me, and I didn't have a clue. Social media is great, but nothing beats that face-to-face interaction. Some of these guys and gals are so down to earth, for the sake of hanging out, I stayed up late every night. Two in the morning (2 AM) was the average time frame I would go back to the room and crash, only to wake up a few hours later to do it all over again. It was great! 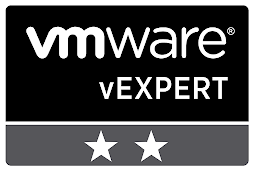 In July, I was awarded the honor of being a vExpert for the first time. 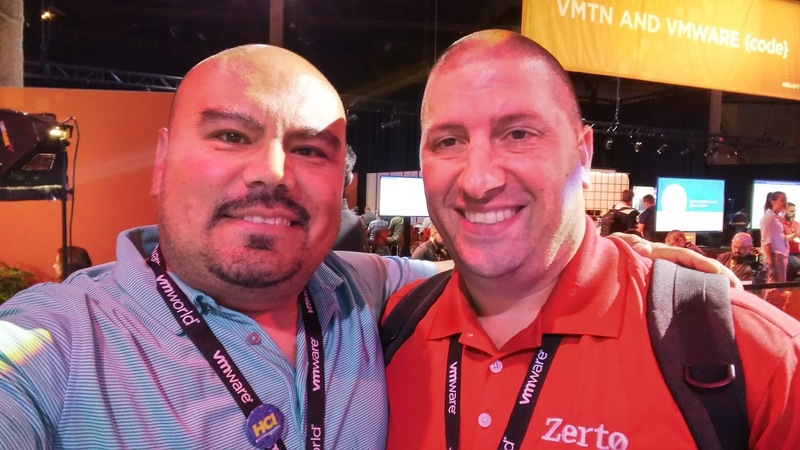 There are some perks that come with this award, and it was evident at VMworld. 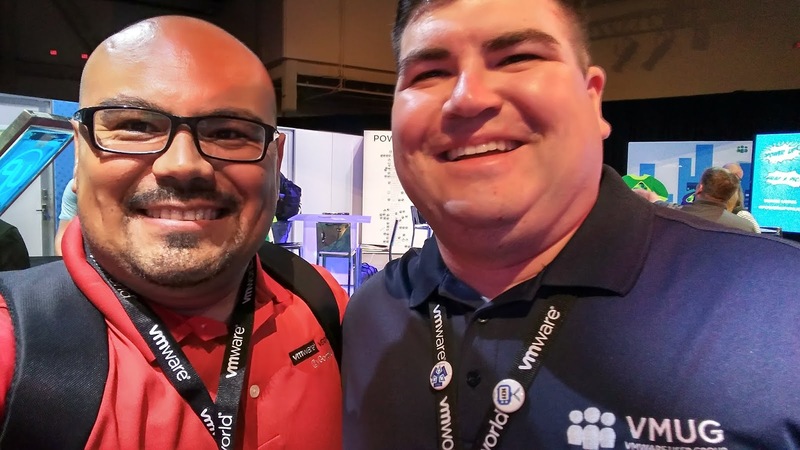 Vendors in the Solution Exchange has swag for those who made vExpert, and I was invited to a BBQ at the pinball museum in Las Vegas. Shout out to Cory Romero (@communityguy) for putting all of it together, thank you. 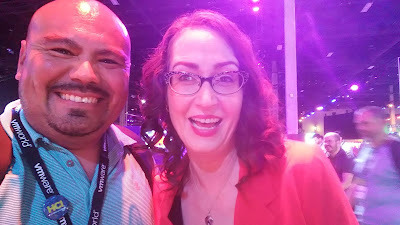 I also attended the Hackathon which was a great experience, next year I will partake in the nerdiness 😀Then there were the parties, wow. Felt like vendors where in competition with each other, not that I am complaining. 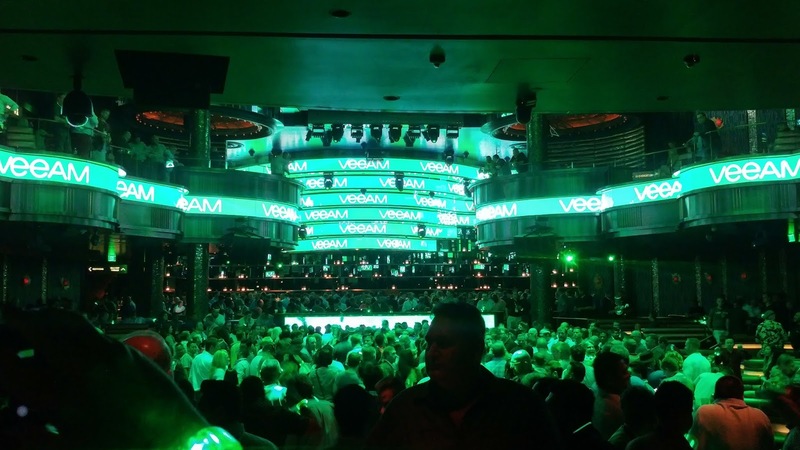 Rubrik had RUN DMC, Cohesity had Snopp Dogg, and the Veeam party was really green. It was crazy. What a great event. I had so much fun talking, getting to know everyone from the community and those working at VMware. John Nicholson (@Lost_Signal) is a funny dude. 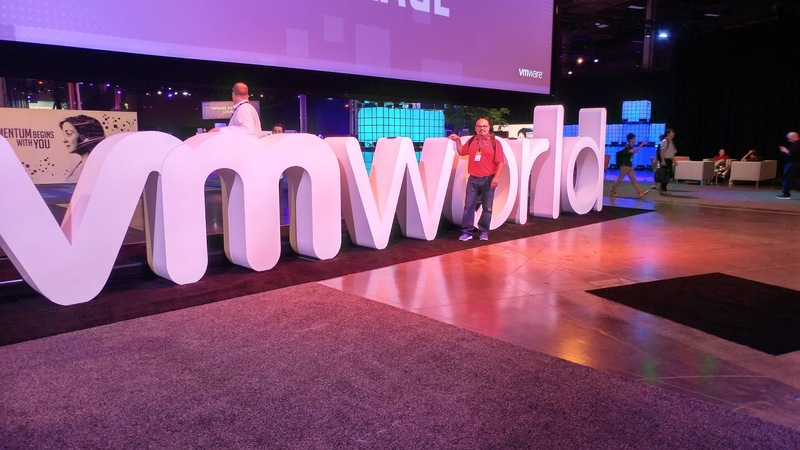 I never been to Moscone, but I am looking forward to VMworld 2019. 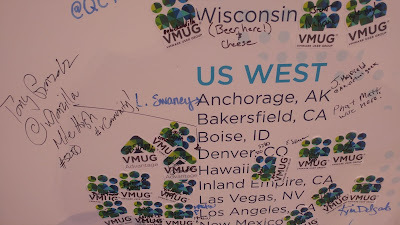 Oh and I did a #techconfession on camera, and tagged on the VMUG lounge board, it was fun. I'll leave you with pictures of some of my encounters and of the event. Thank you for reading. 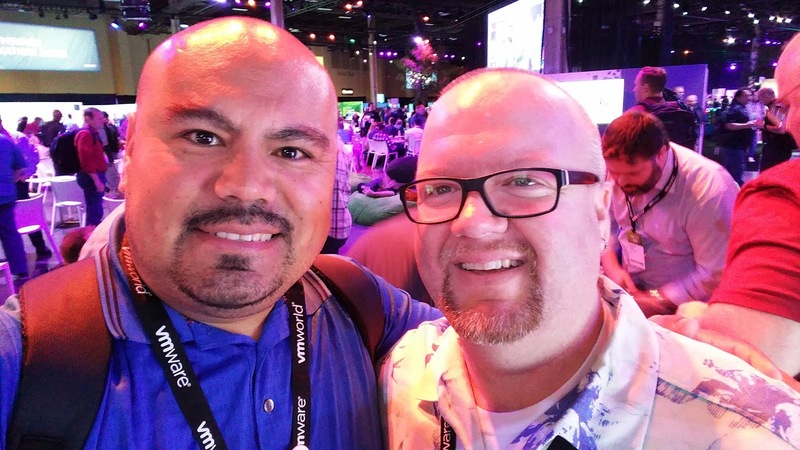 Great article Tony, always cool to hear about the experience for new folks, and it's cool to be able to welcome in new friends. Makes me proud that you threw our selfie in the mix. Awesome Tony! 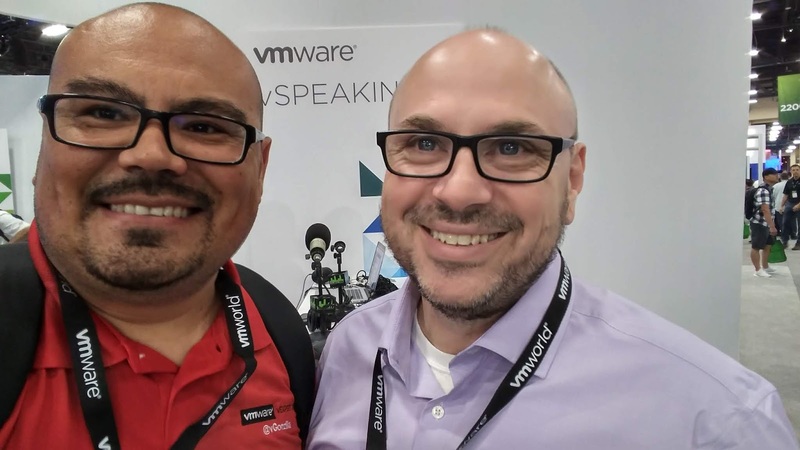 I really like your view about VMworld 18! Sorry I couldn't spend as much time with you as I would like but hey! 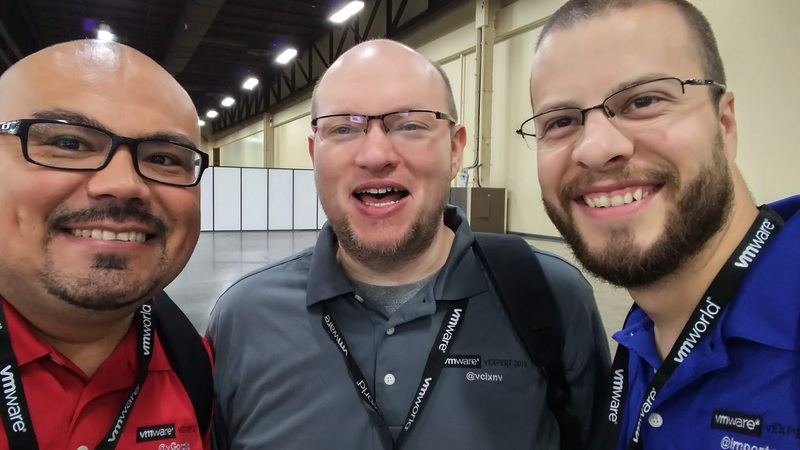 Welcome to the #vCommunity and welcome to the vExpert family! Looking fwd to see you next year and keep on going man!! Thanks Val. 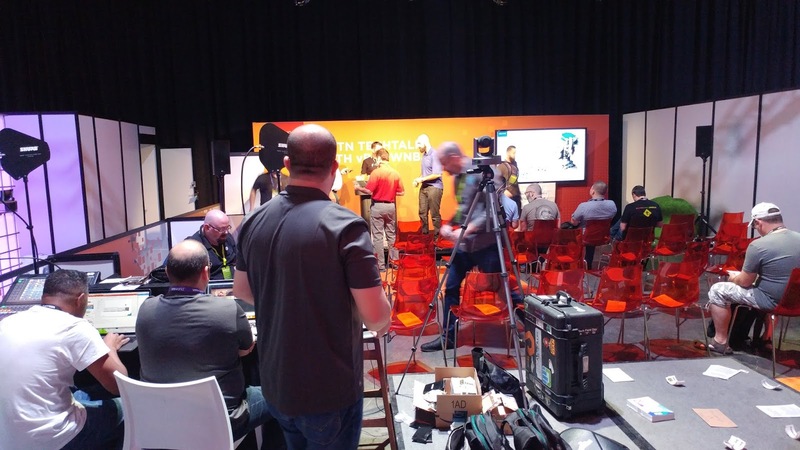 I understand, there was a lot of activity in the vBrownBag booth. We'll spend more time together next year! #Moscone2019.